The sun is shining and suddenly you see dark clouds! Fortunately, you have your rain jacket, rain pants or rain suit with you. Rain gear is specially developed for the motorcycle. 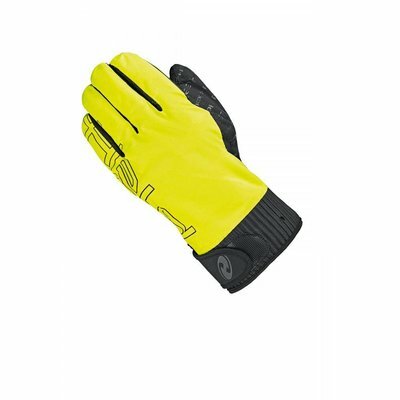 Resistant to high speeds and with adjustment options to prevent flapping. Motor rain gear can not be compared with normal rain gear. Rain gear must be able to withstand high speeds on the motorcycle. Motor rain gear is therefore made of sturdy material with extra many adjustment options to prevent flapping. Often rain gear is chosen in a HV (high visibility) version, to be visible in the rain. Motor rain gear not only protects against the rain, the fluorescent stripes also provide more visibility when it rains. Motor rain gear also increases your safety on the motorbike during a heavy rain shower. What types of motor rain gear is available? In the collection of motor rainwear from Biker Outfit you will find rain jackets, rain pants, rain suits, over gloves and rain overshoes. 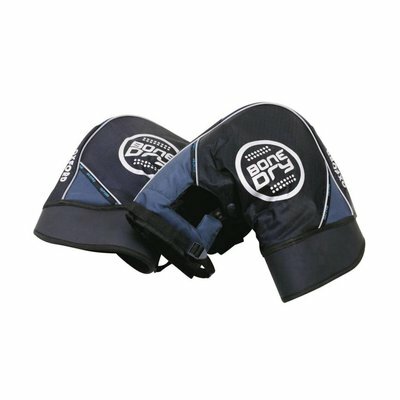 This protects every part of your outfit, from your all-road motorcycle boots to your midseason gloves. 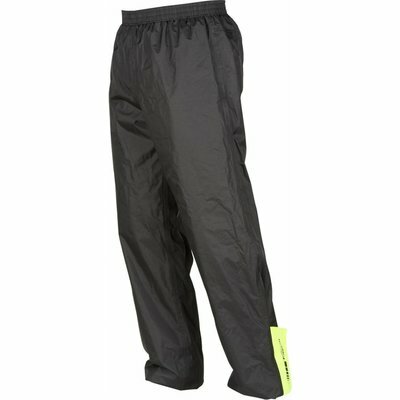 Do you often need a rain jacket, rain pants or rain suit? 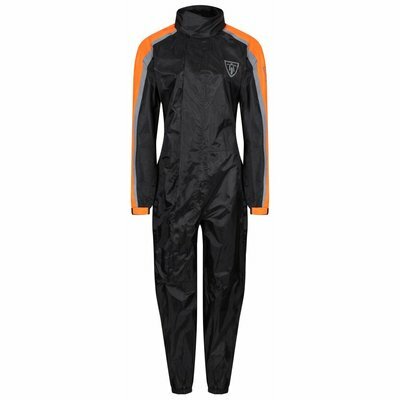 Then pay attention to how breathable the rain suit is, so that you will not get wetter on the inside than on the outside! When do you need motor rain gear? Not one motorrider is the same. One gets his bike out of the shed every day, the other rides mainly during the weekend and another rides only on club days. For every kind of motorcyclist we have special motor clothing that matches the frequency and the driving behavior. Motor rain gear is certainly unnecessary for some motorcyclists, while others benefit a lot from this. 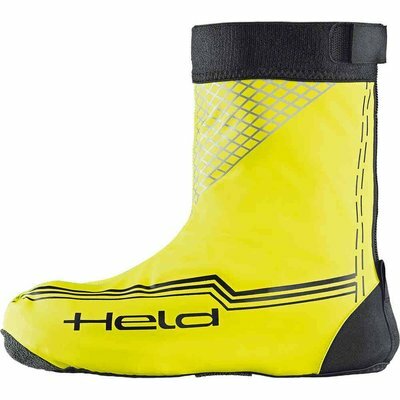 Which motor rain gear to buy? Which motorcycle rain gear you are going to buy depends on your current motor outfit. 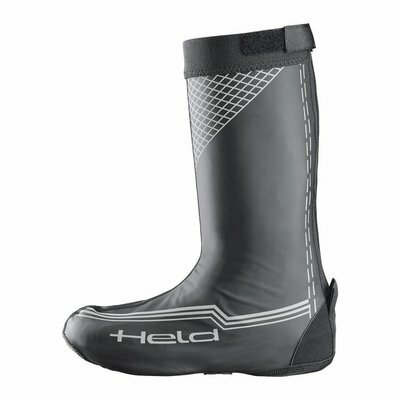 If you have good waterproof motorcycle boots, you may not be needing overshoes. If you often ride in summer with summer gloves, overgloves can be nice in case of a shower. 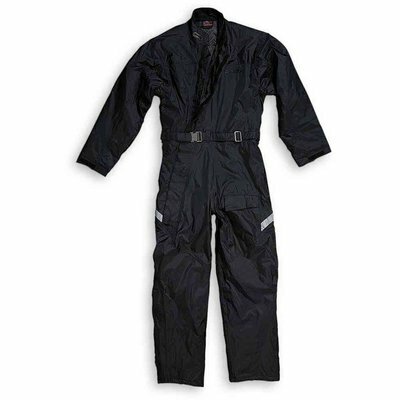 With a complete motor rain suit you are always protected against the rain. 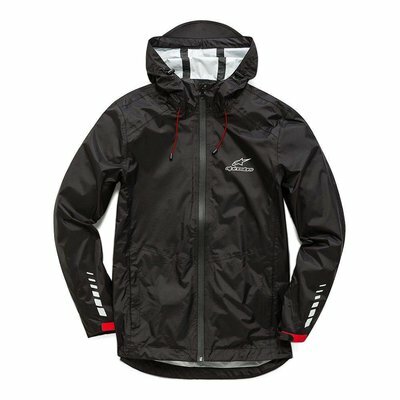 Which size of motor rain gear do I need? As with all motorcycle clothing, it is important to have the right size motor rain gear. Generally, motor rain gear is of a less thick and stiff material than your motorcycle pants and motorcycle jacket. The seams are therefore less strong compared to your leather pants or Gore-Tex pants. An motor rain suit must therefore be fitted standing, but especially sitting on the motorbike. There must be room left over at the crotch and the torso. 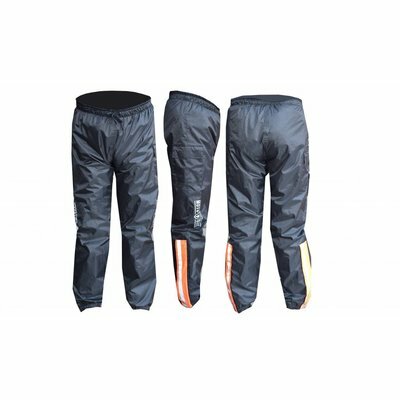 You wish to buy motor rain gear? With us you can easily order your new set of motorcycle clothing online. For orders from € 50,- you will have free shipping. Do you want to fit our motor rain gear or get advice from one of our specialists? You are welcome in our Biker Outfit store in Amsterdam! Besides motor rain gear you can go to Biker Outfit for textile trousers, sports gloves, back protectors, air jackets, motorcycle covers, jet helmets, modular helmets, leather trousers, full face helmets and much more!